A REMARKABLE PRODUCT WITH MANY USES AND APPLICATIONS. Clinoptilolite Zeolite type. 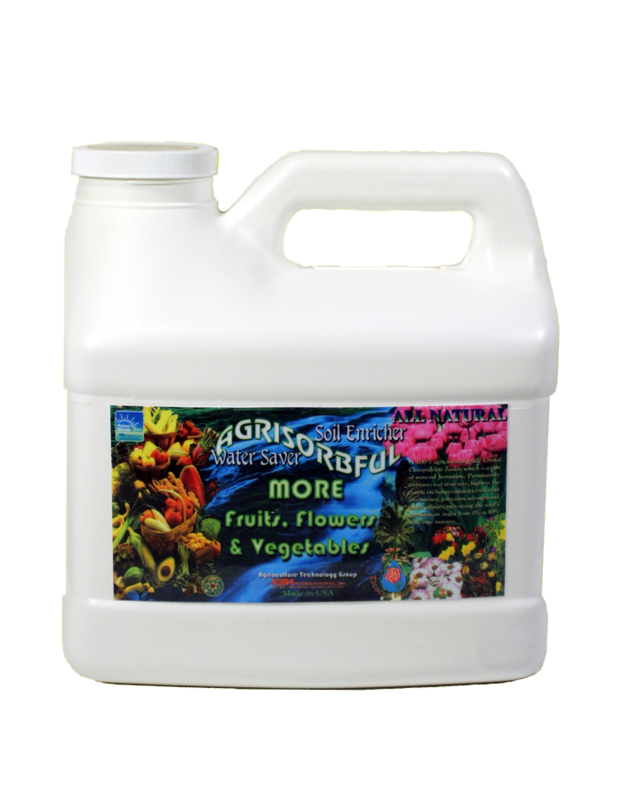 When you add AGRISORBFUL™to your soil, you are adding a reservoir of water and nutrients. WHY SHOULD YOU USE AGRISORBFUL™ ? The reason is simple: AGRISORBFUL™ works effectively to improve all plant material because it is uniquely equipped to do so. AGRISORBFUL™ increases the Cation Exchange Capacity (CEC) of the soil. AGRISORBFUL™ works in the root zone to improve the efficient delivery of all nutrients. This efficient delivery system of AGRISORBFUL™ is ideal for absorption of ammonium-nitrogen (N) and potassium (K), two of the most important nutrients for plants. However, during fertilization, AGRISORBFUL™ absorbs excess N and K and expels magnesium. When N and K become depleted in the surrounding soil, equilibrium is reversed and nutrients are gradually released by AGRISORBFUL™. This imparts a desirable slow release to the soils. Furthermore, this slow release characteristic extends the life of fertilizers already applied. Hence, a substantial reduction in leaching of nitrogen into water by run-off is achieved. These properties are crucially important to the ecology of many areas near lakes and streams. The efficiency mechanism of AGRISORBFUL™ is inherent in its strong and stable crystalline structure of micro pores called Lattice. The lattice network imparts the porosity of AGRISORBFUL™ and the aluminosilicate backbone gives the high compressive strength. Visualize a grain of AGRISORBFUL™ as a tiny recycling plant that responds to soil conditions with the right answer every time. Unlike other soil amendments, AGRISORBFUL™ retains water in the lattice and releases it when needed. However, only AGRISORBFUL™ can exchange ammonia nitrogen into the lattice, which is available to be acted upon by nitrifying bacteria. The result of this action is that nitrate is made more available to the plant from water flushing through the lattice. When the ammonia is no longer in the lattice, the cycle is complete and AGRISORBFUL™ is ready to repeat this process and provide fertilization when needed. AGRISORBFUL™ is a sound economic investment. University tests and years of field trials show that this long standing root zone modification product more than pays for itself in both the short term and the long terms. Reduced leaching effects go directly to increased plant tissue growth. Clippings from AGRISORBFUL™ treated turf show dramatic increases in nitrogen to tissue. Additionally, university testing shows that the use of AGRISORBFUL™ increases the above ground growth as well as increased fruit and flower production. AGRISORBFUL™ also enhances phosphorus mobility and potassium availability for increased plant strength and health. COMPOST BEDS: When added to compost beds at approximately 8% mixture, AGRISORBFUL™ will fix nitrogen in the compost. So, instead of the normal 80% loss of nitrogen by evaporation and run-off, the Cation Exchange Capacity (CEC) is increased in the compost. In addition to increased nitrogen and CEC's, potassium and phosphate utilization, is improved along with plant-available water retention. A Seed Germination index of 90% has been realized in compost AGRISORBFUL™ Unpleasant odors while composting are eliminated, AGRISORBFUL™ has anti-bacterial qualities that can aid in the prevention of salmonella, E-Coli, and collform in composting by the home user when compost cycle is achieved. 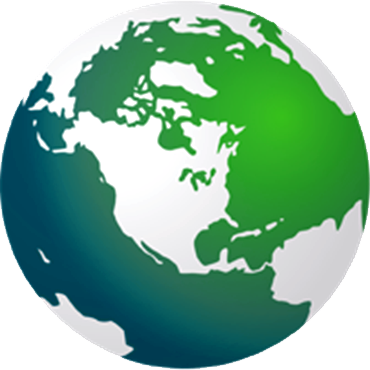 AGRISORBFUL™ should not be confused with claims of products that are comprised of synthetic polymers, calcined diatomaceous earth or other inorganic natural products. Turf projects such as sports fields, parks and common areas will benefit from AGRISORBFUL™ because of vastly improved root zone. AGRISORBFUL™ shows the greatest benefit when the soil is amended prior to seeding or sodding, but beneficial results are obtained when applied after aeration or as a top dressing. Proven university research shows the benefits of this product on golf courses. For large quantities please see dealer information.